Edgewater drivers looking to take home a luxury sedan for a great price should consider a Jaguar XE lease. 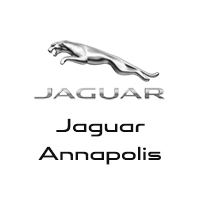 With low monthly payments and rotating Jaguar XE lease specials at Jaguar Annapolis, you can find what you want for your commutes and adventures. Explore below then contact us for a test drive! Learn more about this luxury sedan by exploring Jaguar XE colors, or browse our entire inventory of Jaguar XE models at Jaguar Annapolis to find one with everything you need. When you are ready to lease, talk to our experts in the Finance Center to go over your options, and we can help you take home your ideal XE. You can also expand your model search by exploring Jaguar XF lease deals!